Orange County Convention Center: adding an 80,000 square foot ballroom and an additional 60,000 square feet of meeting rooms. 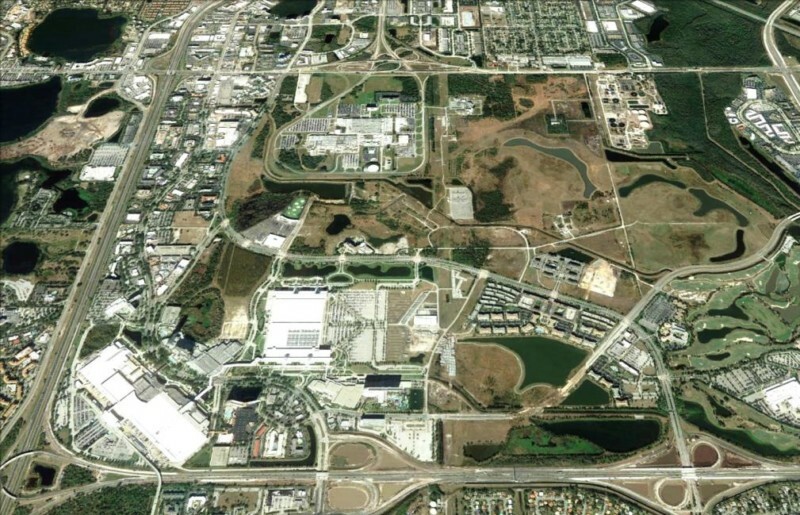 Universal Orlando Resort: 758 developable acres for parks, resorts, additional attractions, and support facilities. 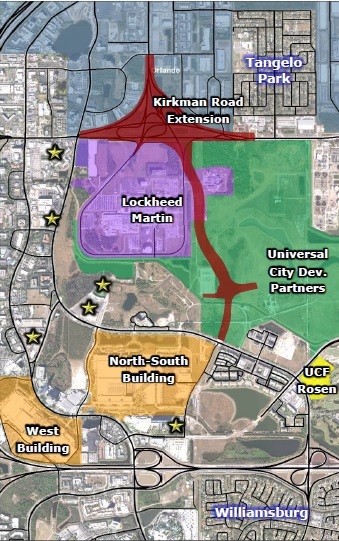 In addition to providing access to these properties, the new roadway is expected to reduce congestion in International Drive by providing another North-South corridor. The estimated cost for the project is $250-300 million, with $16 million being provided by the state as part of the Florida Job Growth Infrastructure Grant Agreement. Construction is scheduled to begin Summer 2020.